Dr Narayan A Joshi is academician and researcher in the domain of Computer Science & Applications since more than 15 years. 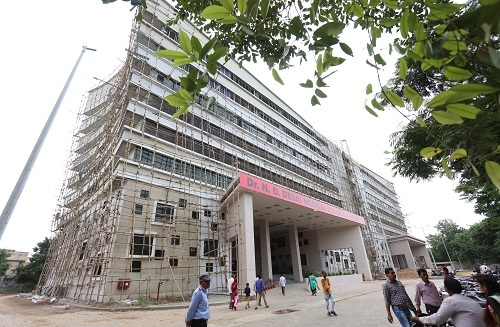 Currently he is serving as Professor & Head of Department of MCA at Dharmsinh Desai University (DDU). 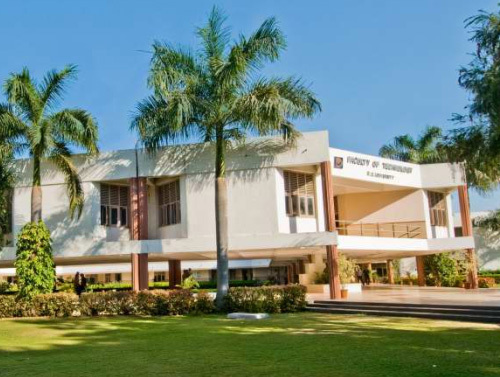 Looking to the present IT scenario and future trend he is actively involved in grooming and development of students, faculty members and departmental teaching-learning processes. 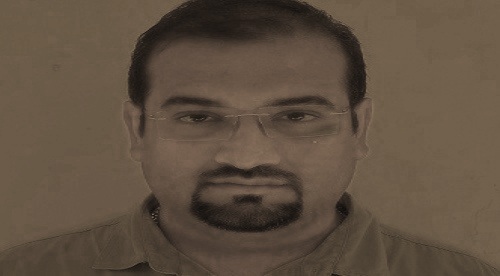 He pursued PhD in Computer Science from Sardar Patel University in 2012. His research areas of work are Operating Systems, Linux Kernel, Data Science and Cloud Computing. 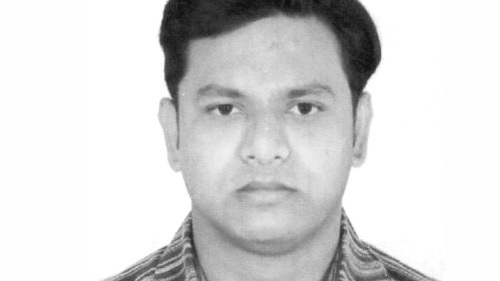 He received research project grant from DST-Gujarat (GUJCOST). Dr Joshi was felicitated by IBM-India with precious “Drona Award” in 2010. He received two Best Research Paper Awards. He provided IT-solution consultancy to Government of Gujarat and private organization. An IT solution mentored by him stood First in Gujarat and Top-20 in India (out of more than 25K+ teams) in a technical challenge organized by IBM Bangalore. In addition to active classroom teaching-learning, he prefers to work on Linux kernel during his free time. Dr Narayan A Joshi is academician and researcher in the domain of Computer Science & Applications since more than 15 years. and more. 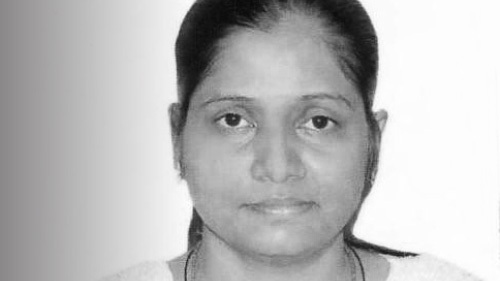 A Saurashtra University postgraduate, Minal Shah holds a Master's degree in Computer Application and has over 17 years of teaching experience. and more. 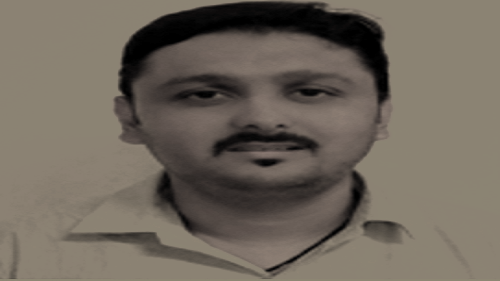 Alumni of Gujarat vidyapeeth, Ajay Roy has done his Masters in Computer Application. He has been in the profession of teaching for over 15 years. 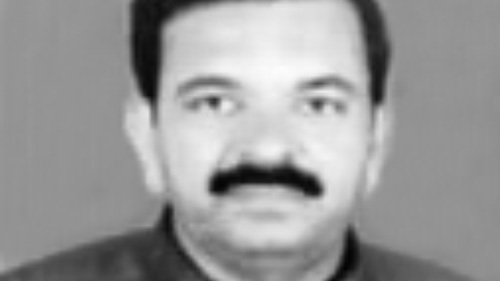 Alumni of the Sardar Patel University, Vallabh Vidya Nagar, Shah Janakkumar holds M.Sc in Statistics with 28 years of teaching experience. 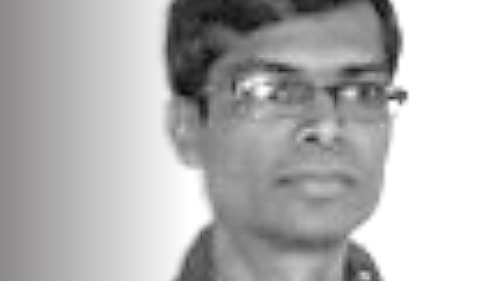 At UG level he teaches, Computer Fundamentals, Programming Languages and more. 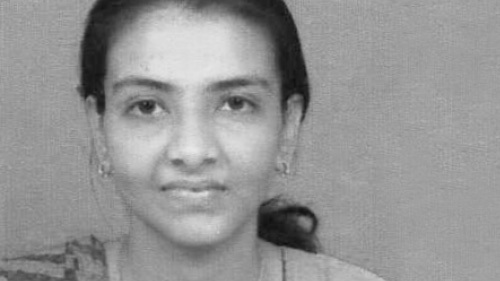 Hetal M. Patel holds a Master's degree in Computer Application from Gujarat University. With over 9 years of teaching experience, she teaches post graduate students Data Mining, Data Warehousing, Software and more. 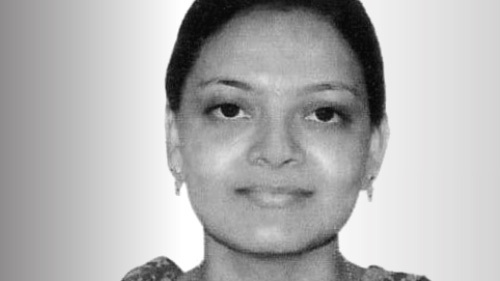 Hetal Nimit Shah holds a Master's degree in Computer Application from Gujarat University. 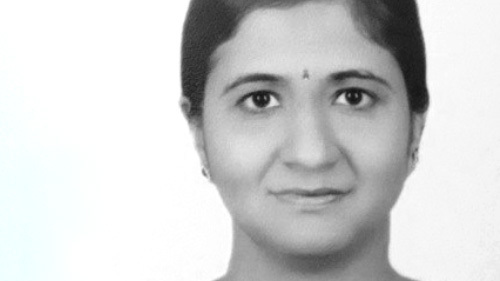 With over 8 years of teaching experience, she teaches Software Engineering, RDBMS, Computer Organisations and more. 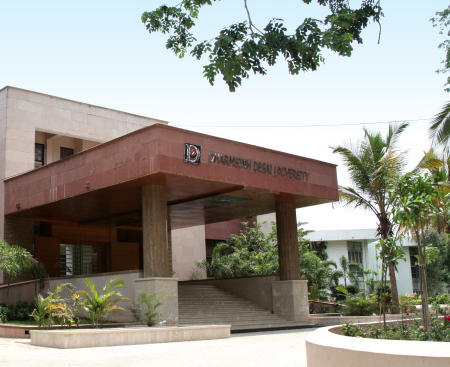 Purvi N. Jardos holds a Master's degree in Computer Application from Gujarat University. She has eight years of experience and teaches mobile application development, core java, System analysis and more. A Bachelor of Engineering (C.E.) 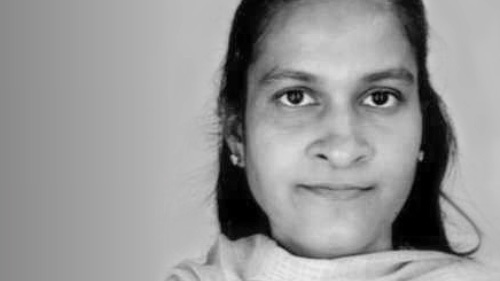 from DDU, she is involved in teaching PG course for over six years.She deals with subjects such as Discrete Mathematical Structures, Object Oriented Programming and more. 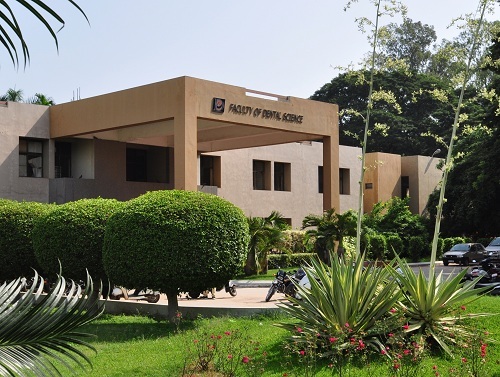 Utsav P. Patel holds a Master's in Computer Application from DDU. He teaches Advanced Java, Core Java, ASP.NET with C#, System Analysis and Design, ERP to the UG students and, Advanced Java, Core Java and more. 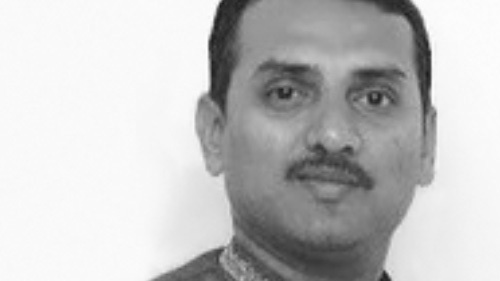 An MCA from DDU, Milin J. Desai has over five years of teaching experience. He teaches Supply Chain Management, Enterprise Resource Planning, Mobile Application Development, System Analysis and Development. 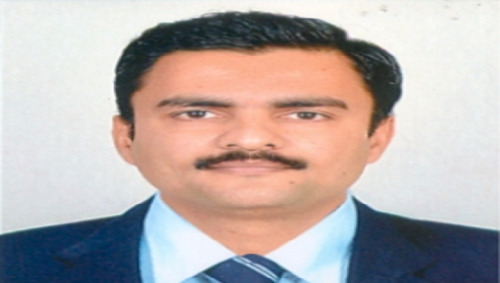 Alumni of Dharmsinh Desai University, Himanshu Purohit has done his Masters in Computer Application. 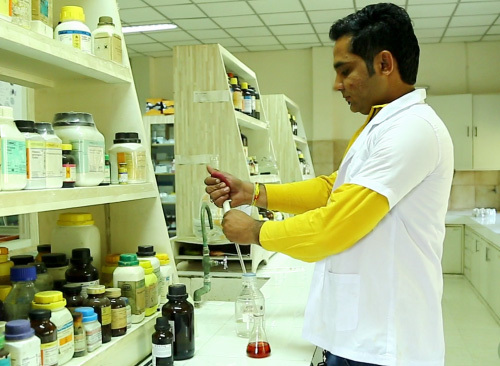 He has experience of 7 years in the Research & Development Center of DDU.